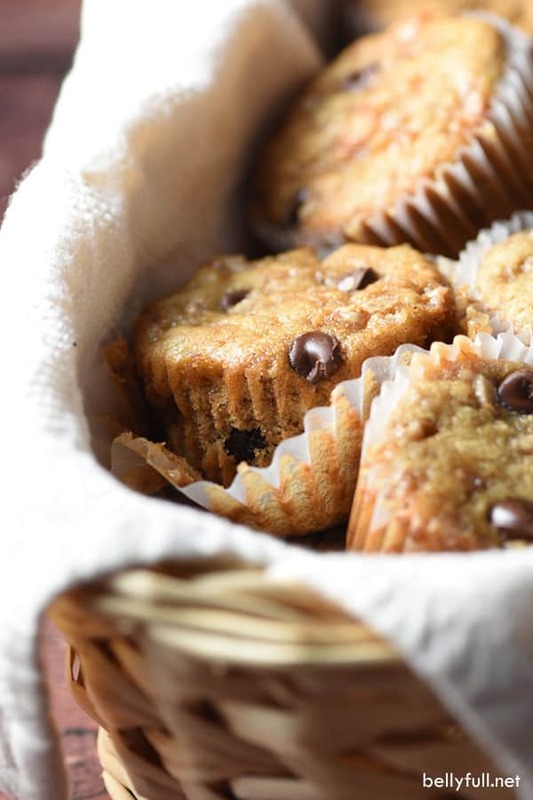 These Chocolate Chip Toffee Banana Bread Muffins are rich and wonderful. 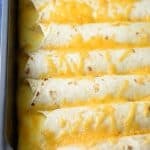 They freeze beautifully and reheat in seconds. Enjoy them with a cup of coffee or cold glass of milk! 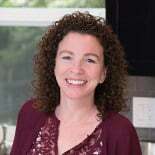 Remember my crazy talented friend Mary who wrote The Weeknight Dinner Cookbook that I love? 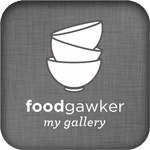 Well, she’s back with an awesome follow-up for anyone who adores lunch and breakfast >> ME. The Weekday Lunches and Breakfasts Cookbook is basically the book that I would have written had I chosen to do a second cookbook. But I value my sanity. Lol. Thanks for taking one for the team, Mary! WHAT IT’S ABOUT? 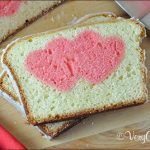 It’s filled with delicious from-scratch, super simple and quick breakfasts and lunches to get your family through the week without tears. 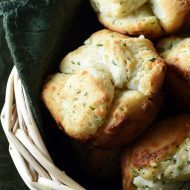 The cookbook provides a mix of time-saving recipes you can whip up on the fly with common ingredients, as well as make-ahead dishes to help give you a jumpstart before those hectic mornings and afternoons roll around. WHAT KINDS OF RECIPES ARE INCLUDED? 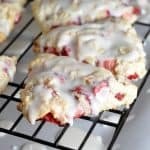 Quick and Easy Lunches, Make-Ahead Lunches, Quick and Easy Breakfasts, Make-Ahead Breakfasts, Sweet and Savory Snacks…there’s chicken, beef, pork, fish, vegetarian, and gluten-free options. Something for everyone. DO I NEED SPECIAL EQUIPMENT? Nope! Just your basic skillet, saucepan, and casserole dishes. ARE THE INGREDIENTS EASY TO FIND? Yes! 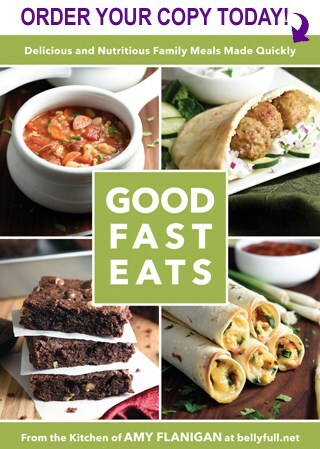 All of the ingredients used in the recipes can be found at your common grocery store. WHAT IS THE LEVEL OF DIFFICULTY? Easy! If you’re comfortable in the kitchen and cook regularly, these recipes are a breeze. 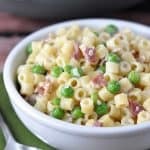 Very similar to the type of recipes you’re used to me making here on Belly Full. ARE THERE A LOT OF PICTURES IN THE BOOK? Yes! With the exception of a small chapter devoted to Seasoning Mixes, all the recipes are accompanied by a beautiful photo. Just like her last book, I had a hard time deciding what to try first. Because I basically want to make all.of.them. But you have to start somewhere, and I’m a sucker for a good muffin. Especially when it has chocolate chips and toffee bits! No shock that these were a huge hit with the kids. I mean, it’s like eating cake for breakfast. But hey, they have bananas in them, so healthy right? 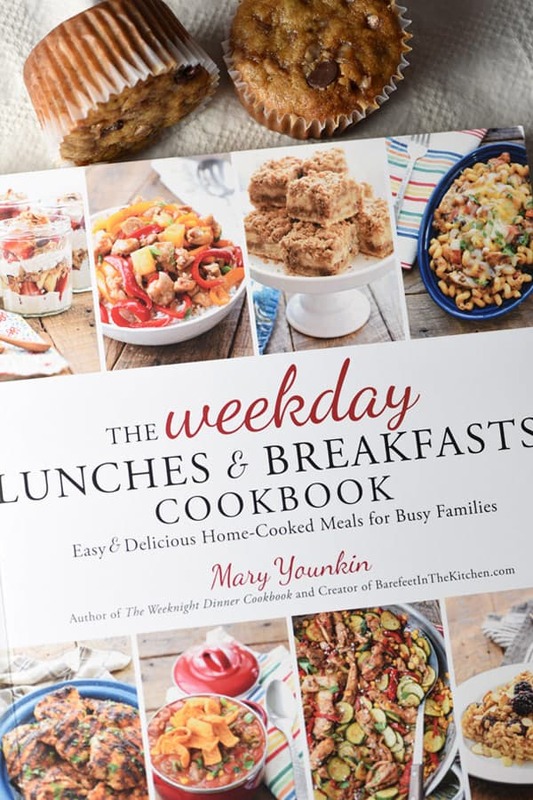 Buy The Weekday Lunches and Breakfasts Cookbook here! 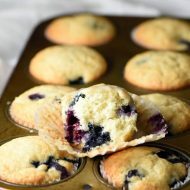 Preheat oven to 350 degrees F. Line 24 muffin cups with paper liners and spray very lightly with nonstick cooking spray. In a large bowl, beat the butter and sugar with an electric mixer until combined and fluffy. Beat in vanilla and eggs until smooth. In a separate bowl, whisk together the flour, baking soda, salt, cinnamon, and nutmeg until incorporated. Add to the wet ingredients, beating until just combined. Stir in the mashed bananas, sour cream, 3/4 cup chocolate chips, and 1/2 cup of the toffee chips until just combined. 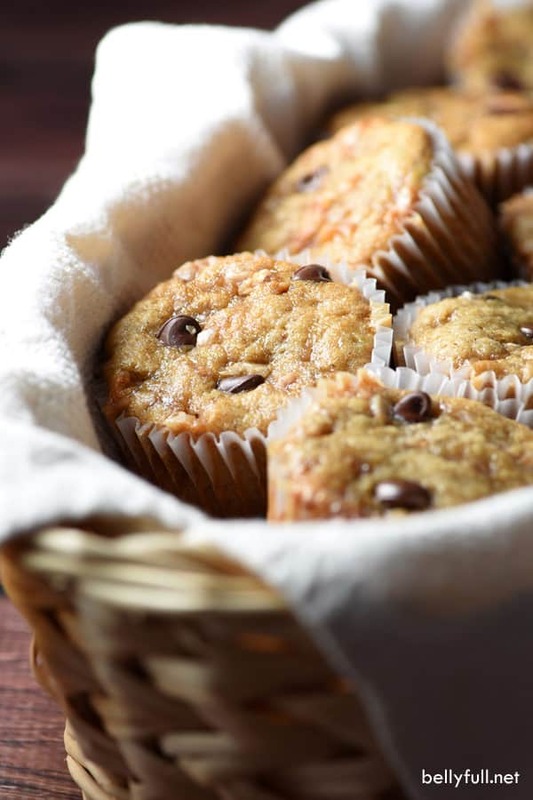 Using a cookie scoop, evenly distribute the batter among the muffin cups. 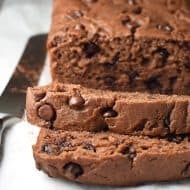 Sprinkle with the reserved chocolate chips and toffee chips. Bake for 20-22 minutes until a toothpick inserted in the center comes out clean. 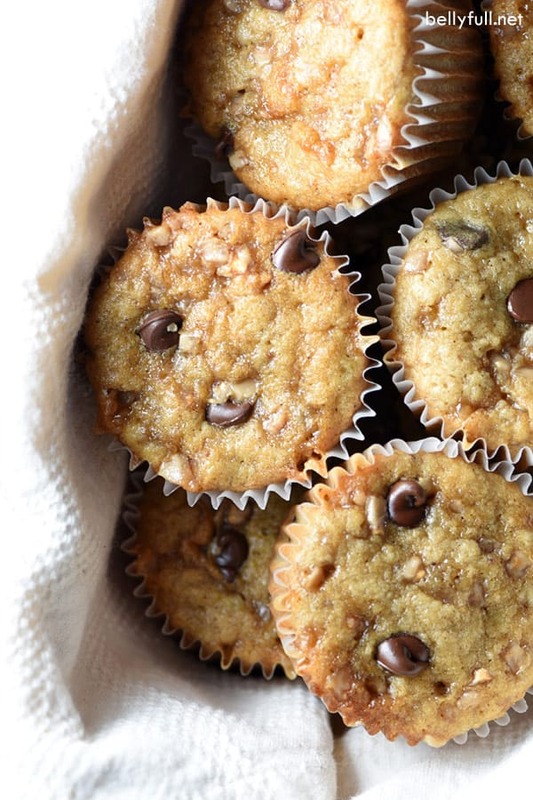 These muffins will keep nicely in the freezer for about 2 months. To freeze, simply cool completely and store in a freezer-safe Ziplock bag. These look so tasty. I love he idea of freezing so I’m never more than a few seconds away from a hot sweet treat! I am thrilled that you like the new cookbook! 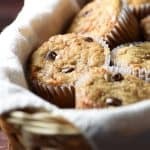 These muffins are some of our favorites and I love having them stashed in our freezer too. Thanks so much for your sweet words! I DID AN AWESOME JOB on cooking.